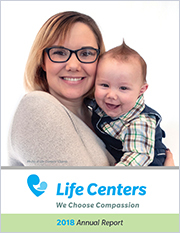 All donations help fund our eight centers in central Indiana to support our mission of saving babies and transforming lives. We rely on donations from individuals, churches, and businesses that have a passion for saving lives from abortion for financial support. Life Centers, Inc. is recognized by the Internal Revenue Service as a 501(c)(3) tax-exempt organization. 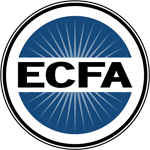 Contributions to Life Centers are tax deductible as permitted by law. View our GuideStar ministry profile.